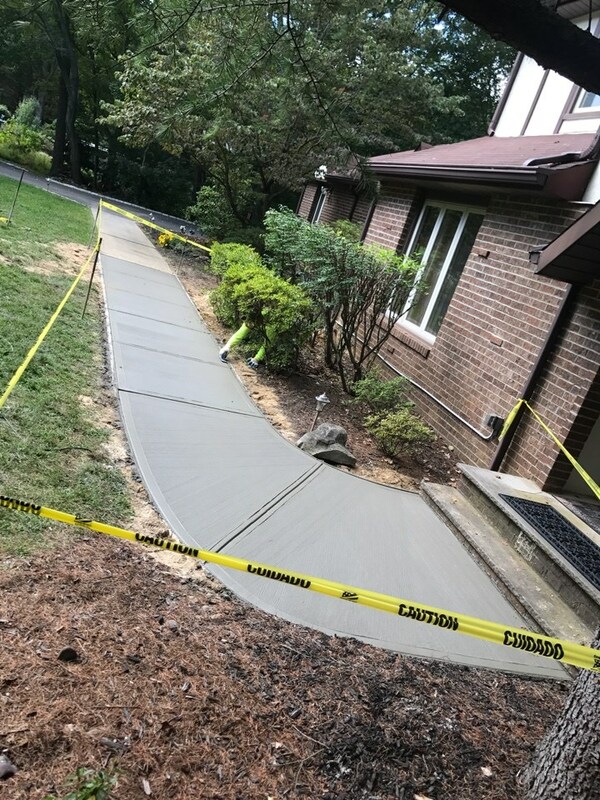 Rely on our concrete sidewalk and walkway repair service to get you the best job done right today. 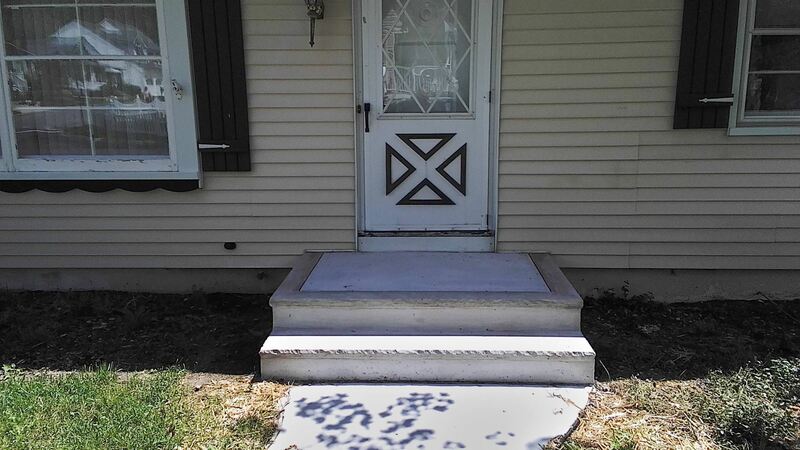 There are many different options for fixing your concrete sidewalk. Let us give you all the options and you can pick one. 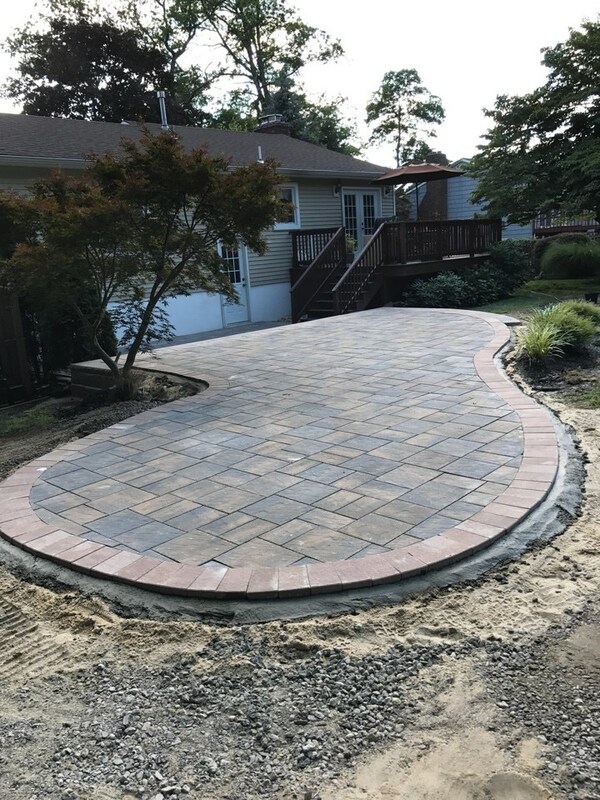 Our concrete driveway masons have the education and experience needed to construct a durable and visually appealing driveway. 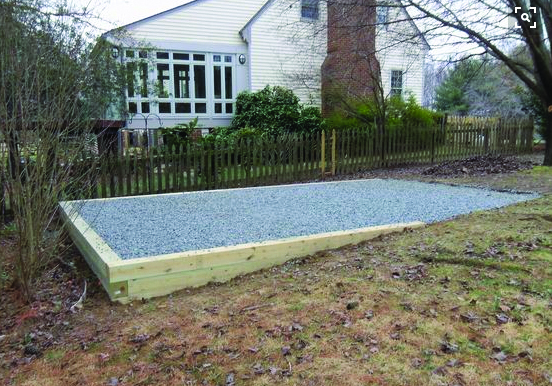 Thunder Road implements effective concrete driveway construction practices. 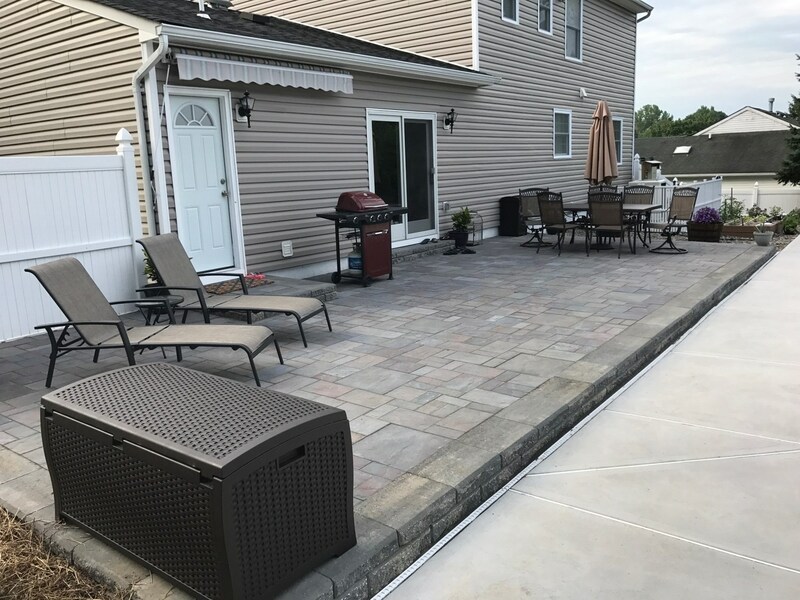 Concrete patios are durable lasting many years and no structure, no matter how humble or grand, won’t last very long if it isn’t built on a good, solid foundation. If you have foundation issues, there are different ways to remedy your foundation. 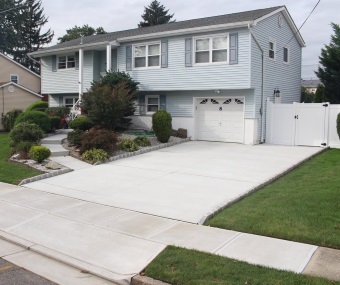 Do you need Concrete Installation for your home? 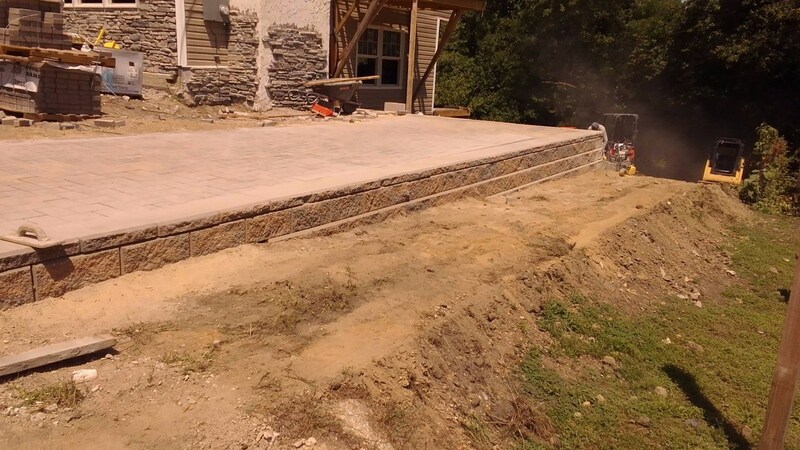 Thunder Road Masonry is a special trade masonry contractor that services all masonry needs for homeowners, builders and companies alike. 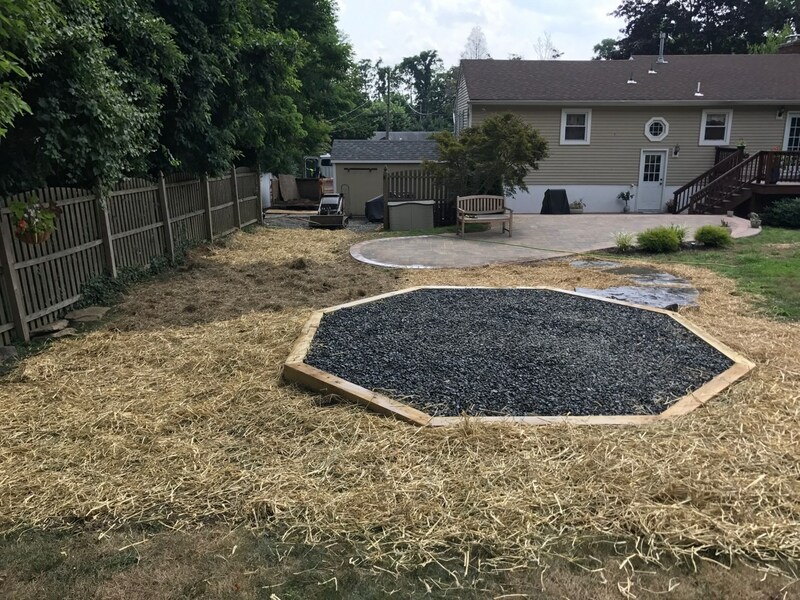 Our expertise in concrete site work, including sidewalks, walkways, driveways and aprons, foundations, brickwork and other various areas that will elevate property values and aesthetic "curb appeal" as well as home safety. Our team is comprised of an exceptional group of talented individuals that together have over 200 combined years of masonry, concrete and construction experience. Our services cover everything from design to warranty; including, but not limited to, design, permitting, installation, repairs, on-site management and warrantied protection. We are fully equipped with modern construction machinery for compaction, de-watering, excavation, masonry demolition and trucking. Over the last 4 years we've completed the foundation demolition and complete rebuilding of over 150 foundations. 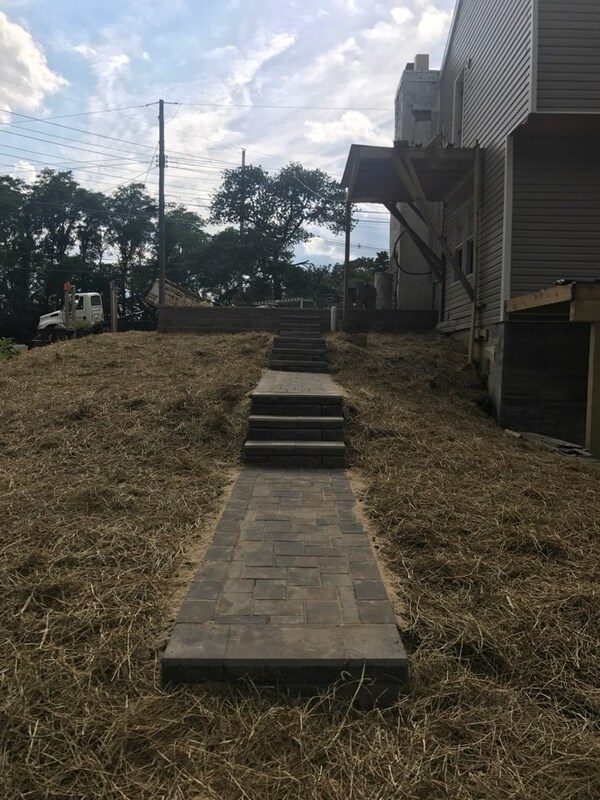 Thunder Road Masonry is organized for efficiency and quality, utilizing a precise work schedule that ensures you meet your deadline. We work with licensed plumbers for the cut & capping of water and sewer lines and new water and sewer line installs. 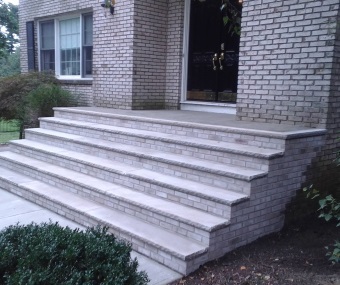 Thunder Road Masonry is fully insured, including workers compensation and the added security of having a strict in-house safety program. Request your free estimate and we will contact you to schedule a time for one of our expert masons to come to your home. Upon inspection, we will identify any other potential masonry issues and discuss them. 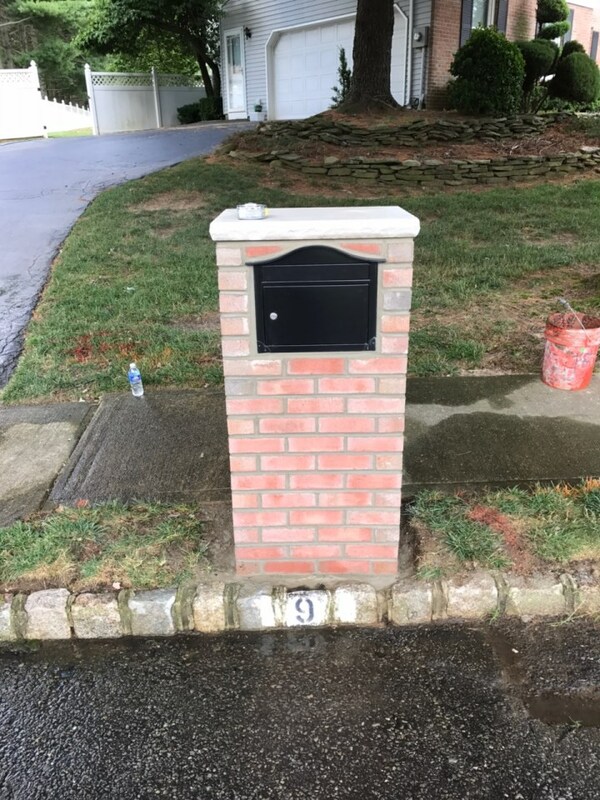 Then we will provide you with an estimate detailing our recommended repairs and the associated costs involved with the masonry work. They were there when they said they would be and did exactly what was quoted and expected. Very professional and friendly staff. Clean up was excellent which included re-seeding the areas around the steps that required it due to the work. I was extremely satisfied and would recommend them to my friends. From Tim's helpful and professional guidance, to the fairness of their bid to the crew's friendliness and excellent job, we had a positive experience. When we asked for follow-up to take care of some post-job cleanup, Veronica made sure our request was promptly and satisfactorily addressed. 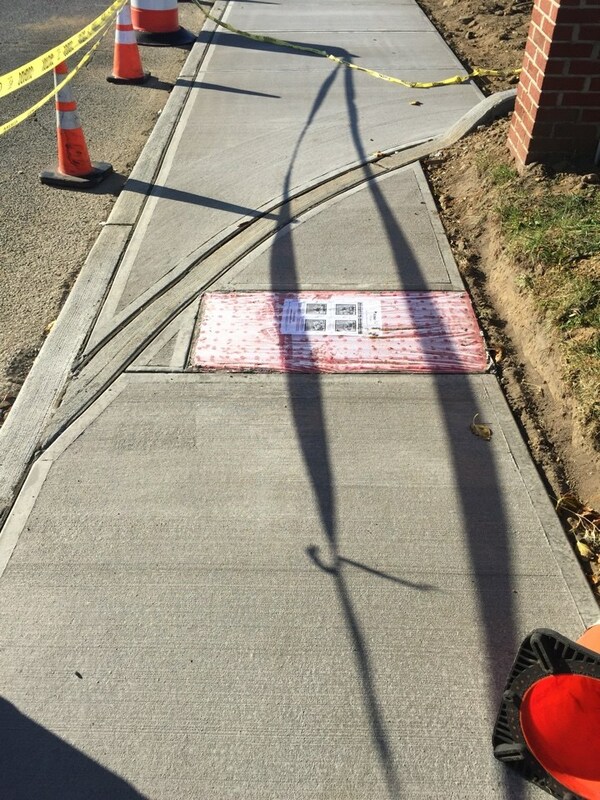 Our walkway never looked better! We highly recommend. It went great! Tim was professional and very detailed! He explained the installation and ensured me that it was a quality job! I would certainly recommend Thunder Road! Tim and his staff were nice people and did a great job!